Sacred Circle Sunday July 31st, 6:00 PM; Santa Fe Soul Center. What I have not seen included in these cosmic influences is the inclusion of Lammas, a sacred holy day on Aug.2. Lammas is one of the sacred "cross holy days" between the Solstices and Equinoxes. The cross holy days are feminine in nature, with key grid points to integrate within the powerful forces activated during Solstices and Equinoxes. These divine feminine alignments that create the space with Earth and Sky grids have virtually been forgotten by humanity's consciousness. Yet, I have noticed how wars have been initiated on the Spring Equinox by political leaders from the Bushes to Obama. Lybia was activated on the Spring Equinox. I was also sad to see the killing of Osama Bin Laudin was initiated on Beltane which is a sacred alchemical marriage of god and godess for balance of opposites and ascension. These sacred holy days are connected to earth and sky (body and mind) with opportunities for individual and collective consciousness to actualize soul growth. We can be moving upward ascension ladder if you will, by embracing our challenges consciously or we can remain stuck or fall into apathy, avoidance, comfort, distraction, blame and the like. In this way we miss. The powers holding onto control (including our own egoic beliefs, etc.) do NOT support right brain/intuitive/creativity that nurtures a deeper knowing and truthful creative connection with divinity. Control has always sought to disempower the people from their medicine and native connection with Earth and Sky. Such cosmic forces are quantum and affect and effect changes for the whole (right brain). The way I am beginning to see this grand play unfold may look and feel like a clash with the Titans. That is, it feels we are ... again at a very opportune juncture of experiencing the clash with quantum consciousness and linear duality. 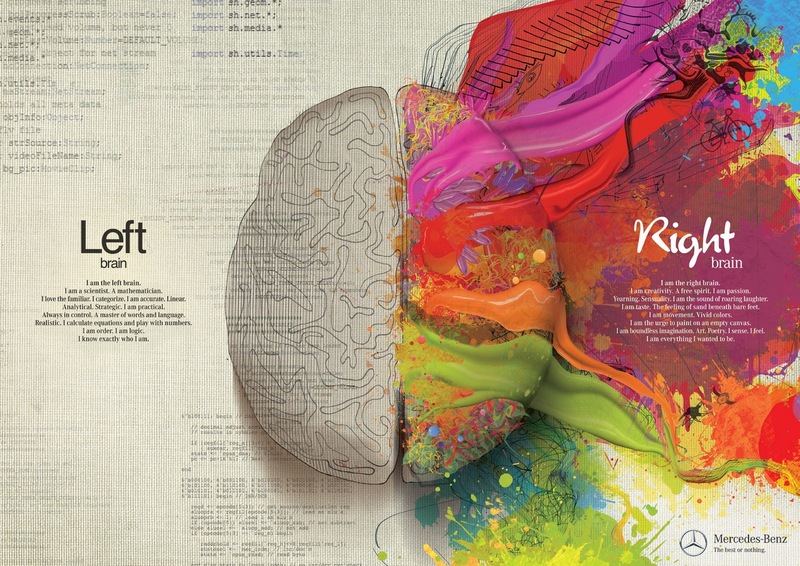 These aspects also of left brain/right brain approaches to creativity are seeding new potentials. Initiations are never comfortable nor easy. So much is stripped/cut away (like a bald head) in order to connect with the unseens/whole/greater multidimensional reality. What starts happening is that Consciousness expands. The "games" we/people play are much more transparent. The usual veils, white lies, pretences and hidden agendas are exposed! Opps...naked before All. We can see it in our personal realtities and the circus of politics on stages. Humor can lighten our frustration and anxiety as many are releasing attachments and beliefs around "security", power and what is real to each one. As Consciousness expands beyond its known path/passage/channel or way of creating; we will be experiencing the "mist" that our friend Neptune will also be anchoring in its opposing mirror with mercury. We may not be able to "see' in the same way where we are going and/or how to create our journeys now. Our communication will need to be as simple and honest as possible. A neutral sacred space with the "just the facts...') can nurture our new found transparency, nakedness, emptiness as we allow such vulnerability, humility that walks hand in hand with exposure by cosmic frequencies bringing new awareness. We can charge like lions (Leo) with our agendas of self justifications or we can connect with these forces as guardians. We can be useful with guardians to assist us to hold higher frequencies with the power of our higher intentions. In such a meditation of connectivity, we can learn to be guardians .... earth-keepers, wisdom-keepers, crystal-keepers of divine will and intelligence. We can be respondable to our purposes here by embracing and growing with our challenges in our lives. It is wise to remember transparency in all matters for "self review" is key now. "My way or the highway" will not be supported. The belief that we can still hide, duck and cover and wait for it to pass is denial. Sun (Sol) shines on All without regard to personal agenda games. A key quest is: What excites your Spirit? To follow this... and with courage of Heart (fem) and Divine will(mas) we will need to stand up to all the beliefs and voices of shoulda, woulda, coulda, wanna be, later, can'ts, etc. To follow without being guarateed a desired outcome our Spirits. Growth and new territory will be great (not rewards of old thinking) but connections with Whole. The play enjoys the infusion of dynamic with Lammas. This sacred holy day celebrates the sacrifice of the corn king. That is the god Consciousness that peaked in its realization of heights at the Summer Solstice must make a choice to hold onto power or sacrifice for the goddess/whole/the people the harvest. The image is "he cuts off his head...hmmmm) and moves to the underworld to conquer his demons and gifts the people/lands fertility for the harvest by journeying deeper into the subconscious realms. The norther hemisphere will deepen as the Southern will move to the crescent moon or greater light after Winter Solstice. Our issues will be in our face and will require our courage, faith, honesty, willingness and most important LISTENING. I personally, have been tripping up and not listening to timing. I have pushed or been attached to appointments or dates that were not in "right timing". Its very tricky now as things shift so quickly in the "twinkling of an eye"...CHANGE. whew...I realized I need ever more to stop, listen and get still before pushing on... We have the opportunity to mature as consciousness or hold on to our old guards of attachments, beliefs or choices we made in the past. Our white shadows of self justified "knowing" with unconscious ego inflation is our most difficult Lion to embrace, battle or be dis membered by. Our dark feelings are sometimes easier to "see" and work to love and embrace. Our higher divine self will set up our situations for our growth. As we mature, we will grow more comfortable with feeling in the dark, absence or emptiness, feeling disoriented/displaced and releasing our identifications with linear duality as the only Reality. The subtle/unseens will create a loving and powerful forcefield that we will explore in our own ways and learn how to create and communicate with in our journeys.It is natural we will sometimes make mistakes and feel growing pains. It is a challenging and also very exciting time to embrace change with our greater dimensional realities. We may feel in 2 or more places at once. We may see past and future aspects simultaneously. We may feel and know even more our non human aspects with greater understanding. Growth and Cosmic forces are not supporting status quo. Its time to surrender and move....with the river's flow. Exploring our Light and Dark essence can be a very rich and fertile harvest this next month. We can do our inner work and be clear for the powerful Fall Equinox. This Equinox will be the perfect deepening for higher vision and action in our journeys.